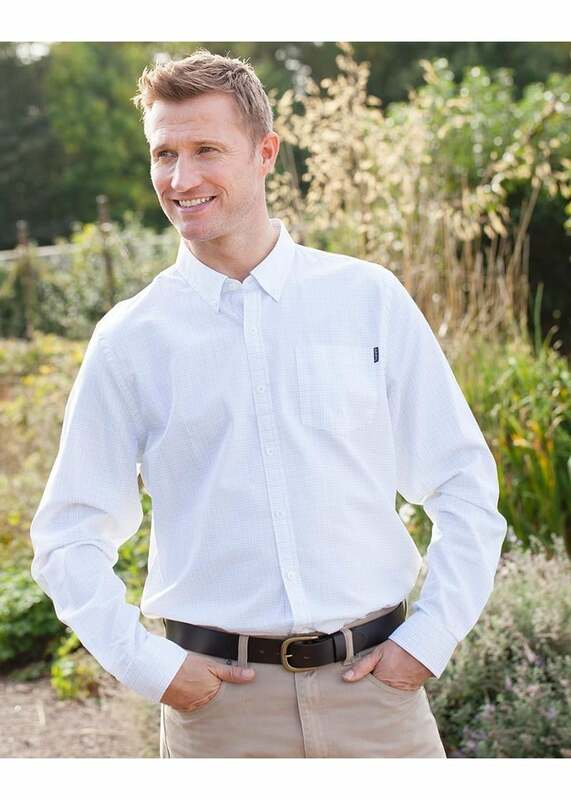 The Johnstown Shirt by Dubarry is a great lifestyle shirt featuring classic Dubarry branding. The Johnstown Shirt by Dubarry is a great lifestyle shirt featuring classic Dubarry branding. The beauty of this shirt is its extremely versatility. Due to its regular fit and beautiful cotton finish, this shirt oozes class without being overly dressy, meaning it and can be dressed up or down depending on the occasion.